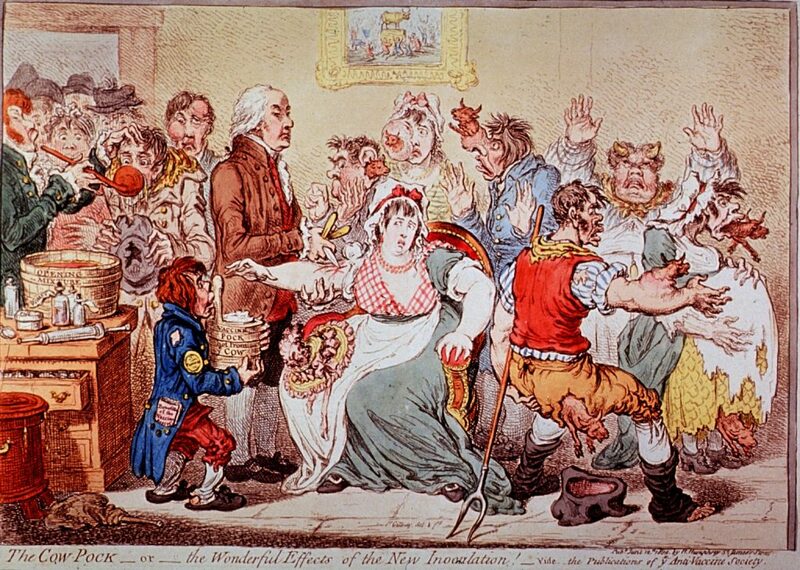 This is the fourth of a four part series on the history of vaccines. We’ll understand how this relates to our setbacks in a minute. 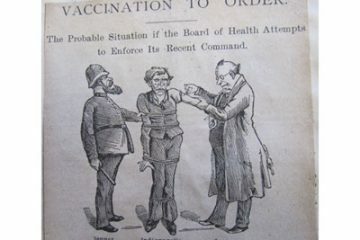 Lost progress in immunizations are also related to other indirect causes, such as our natural inclination to ignore society’s vulnerabilities. When natural disasters occur, multiple countries will usually donate their own resources to aid the victims. The 2010 earthquake in Haiti prompted thousands of supporters to travel to the country to help provide shelter, food, and supplies. Unfortunately, air workers also brought many diseases with them, most notably Cholera, which was probably spread through contaminated drinking water. Over 5,000 people have died from the cholera outbreak since the earthquake. Similarly, the crisis in Syria has allowed Polio to resurface in the country, infecting dozens of people. It doesn’t seem like a lot of reported cases, but compared to the 15 years prior, in which no cases were reported, it is clearly an outbreak. At the same time, Polio has been declared as eradicated in South-East Asia. 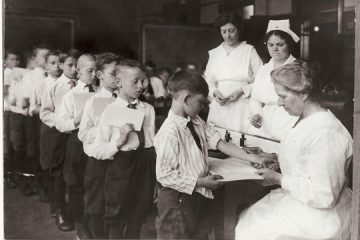 The anti-vaccination movement, coupled with human complacency, has led many to believe the vaccinations as unnecessary and risky. This is not a new idea. In places where herd immunity has benefited the community, we have also placed a large number of unlucky individuals at risk: those who cannot get vaccinated. For example, children with medical conditions that prevent vaccinations, such as a compromised immune system, are put at risk. 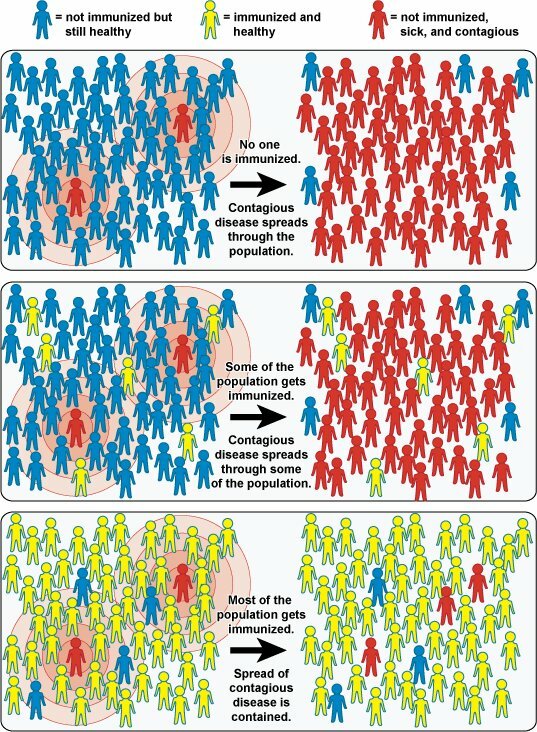 Those who choose not to get vaccinated and later become infected have compromised the herd immunity. But, compare this with the number of children who have died from the vaccine itself – both are unacceptable. In our haste to provide protection and comfort to those who are suffering, we look past the risk associated with new technology, to our own detriment. 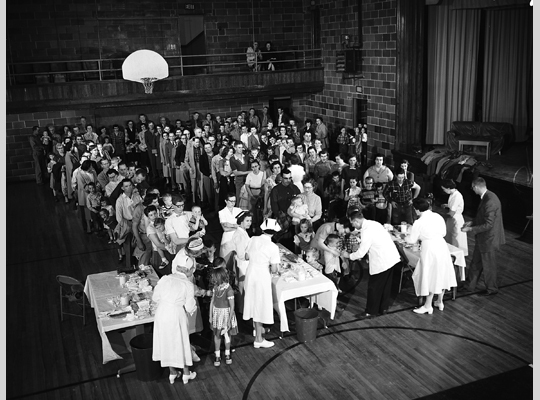 Vaccinations have prevented death and suffering in millions of people. However, it’s arguable that it might have been even more successful had we followed a proper testing regimen in scientific medical trials. Whether we would have the same number of lives saved now, or more over time and in the long-run, we will never know.